We are right in the middle of summer here in California. The Central Valley has had a month of triple digits and that heat has extended over to the coast. 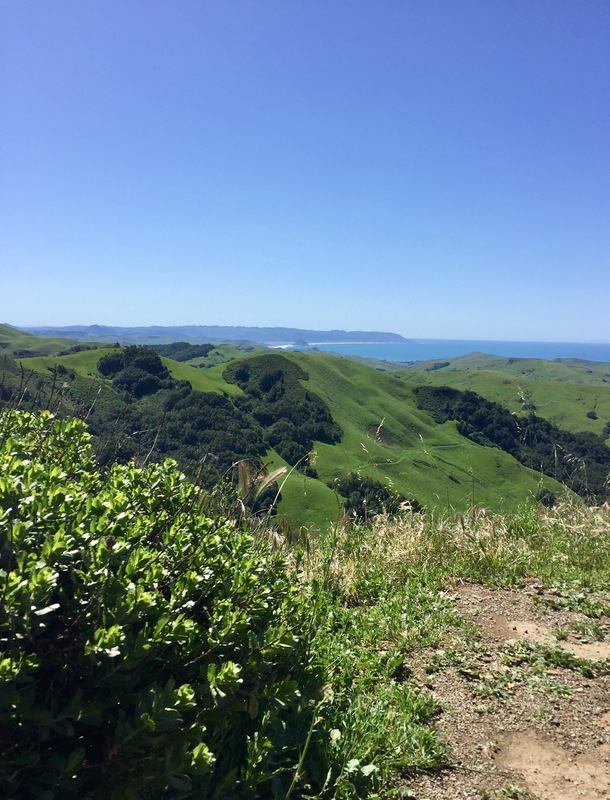 When our Sprout was a newborn, I often drove the twenty minutes over to the central coast just to get a break from the heat. It was so nice to top those hills in Atascadero, and drift down into Avila Beach, Morro Bay or Cayucos. Now that we live on the coast, I am spoiled with lovely weather every day, or almost every day. Instead of running to the coast to get a break, I now get to run home from our activities inland and breathe a sigh of relief when I see that fog cresting over the hills. Heat or no heat, there is one thing that we make all the time during the summer…lemonade! This is the season when bright, beautiful citrus is ready for your kitchen! There’s a reason all the kids in your neighborhood start pulling out their card tables and plastic cups. Lemonade is a classic drink that satisfies your sweet tooth as well as your thirst. 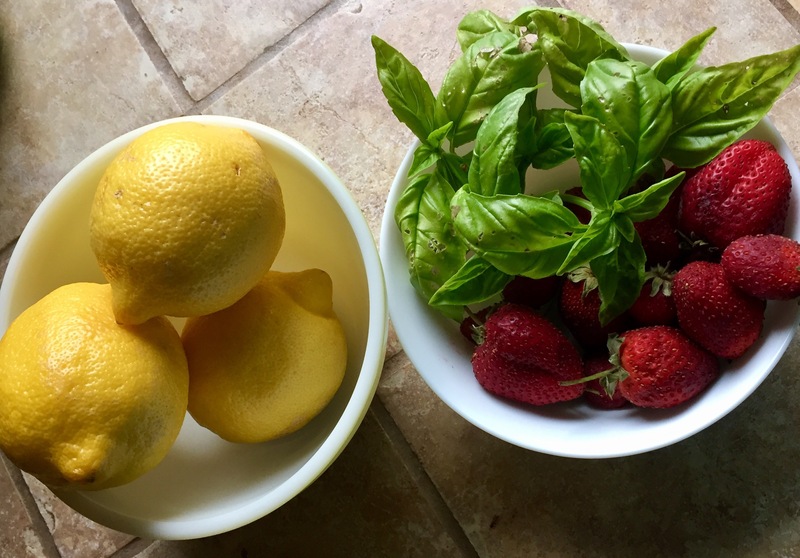 In today’s recipe for our Summer Produce Series, we pair juicy lemons with sweet strawberries and a hint of fresh basil. It’s topped off with some sparkling water to make it refreshing and satisfying. The recipe is easy to prepare and customize. Any berry can be substituted for the strawberries and the basil can be swapped out for rosemary, or mint. 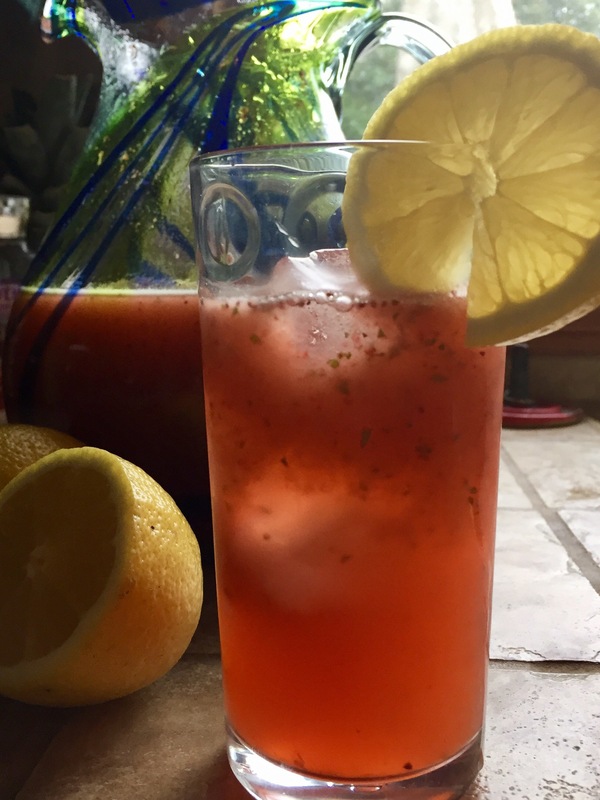 Another favorite of ours is blueberry/rosemary lemonade. The key to our lemonade is to use a fruity flavored honey. We buy it locally at our farmers’ market. 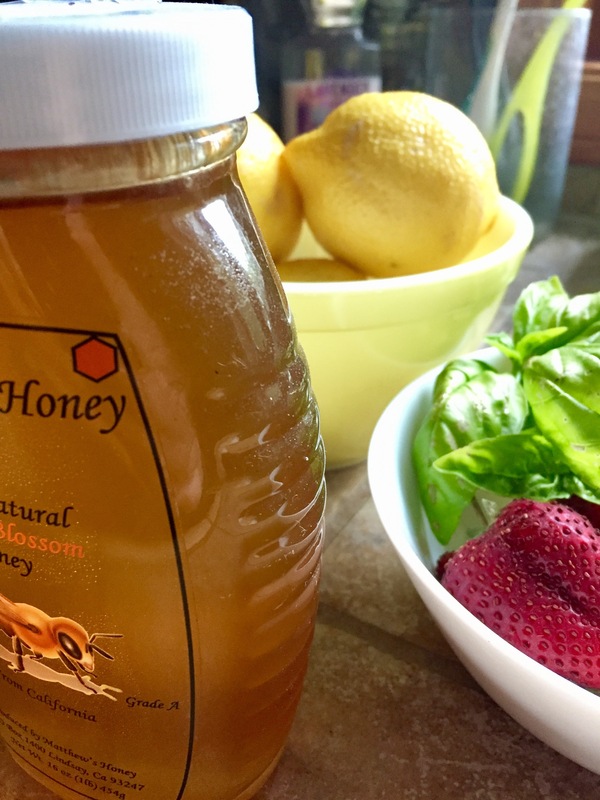 I tend to use “Orange Blossom” or “Wildflower.” They both add a layer of flavor that you won’t find with store brand honey. This is a great option to use up strawberries that are starting to over ripen or basil that is less than perfect. Just wash all produce well and remove blemishes. Another tip is to use Meyer lemons if you can. Meyers are thought to be a cross between a mandarin and a lemon. They have a richness and natural sweetness that allows you to reduce the amount of sweetener used, in this case, honey. We hope you enjoy this recipe! Follow us on Pinterest and Instagram. 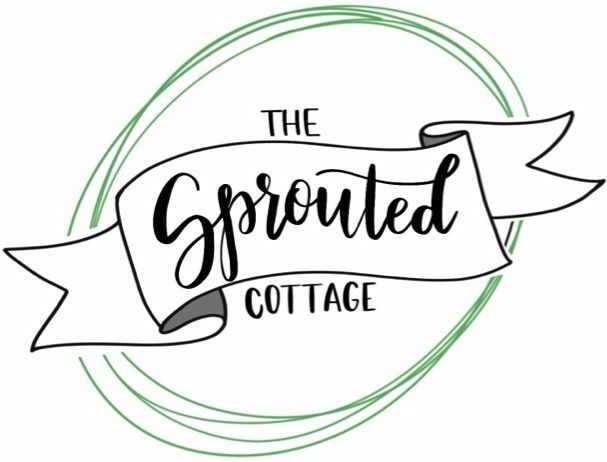 Don’t forget to tag #TheSproutedCottage in your posts! A bright and summery lemonade with a refreshing twist. In a blender, puree the strawberries, basil, lemon juice and honey until smooth and syrup like. Pour the strawberry mixture into a pitcher or carafe. Mix in the sparkling water and chill for 1 hour. 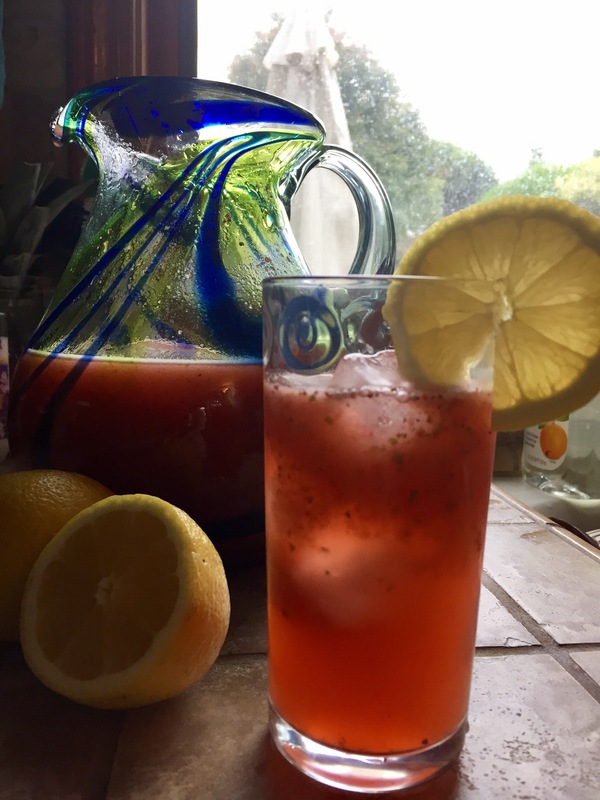 Serve over ice and garnish with lemon slices or strawberries.